Dr. Werner joined the UVA Department of Orthopaedic Surgery in 2016. He completed a fellowship in Sports Medicine and Shoulder Surgery at the Hospital for Special Surgery in New York, where he was a team physician for the New York Giants and the New York Red Bulls. Board certified in Orthopaedic Surgery, he specializes in Sports Medicine and Shoulder Surgery. This includes both arthroscopic and open reconstructive surgery of the shoulder and knee. He focuses on all sports and athletic injuries, and has a particular clinical interest in shoulder replacement and ligament reconstruction of the knee. Dr. Werner also performs arthroscopic treatment of shoulder instability (labrum repair), rotator cuff repair, ACL reconstruction, meniscus repair and transplant among many other sports medicine procedures. Dr. Werner also serves as a team physician for James Madison University. Dr. Werner returns to Charlottesville after completing his internship, research fellowship and orthopaedic surgery residency at the University of Virginia. 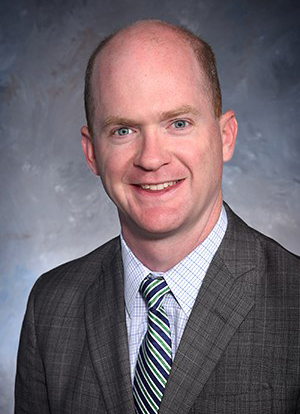 In addition to patient care, he has a significant interest in both clinical and basic science research, and has published over 150 peer-review papers on a wide variety of orthopaedic topics and has presented his research both regionally and nationally over 250 times. He has won numerous national awards for his research. His current research interests include clinical outcomes after knee and shoulder surgery, biomechanical studies in the knee and shoulder, shoulder arthroplasty and cartilage injury and repair. Board Certified in Orthopaedic Surgery, Virginia.